Premier Carpets is proud to supply eco-friendly fibres such as wool, silk, sisal, goat and jute which are natural, sustainable and biodegradable. 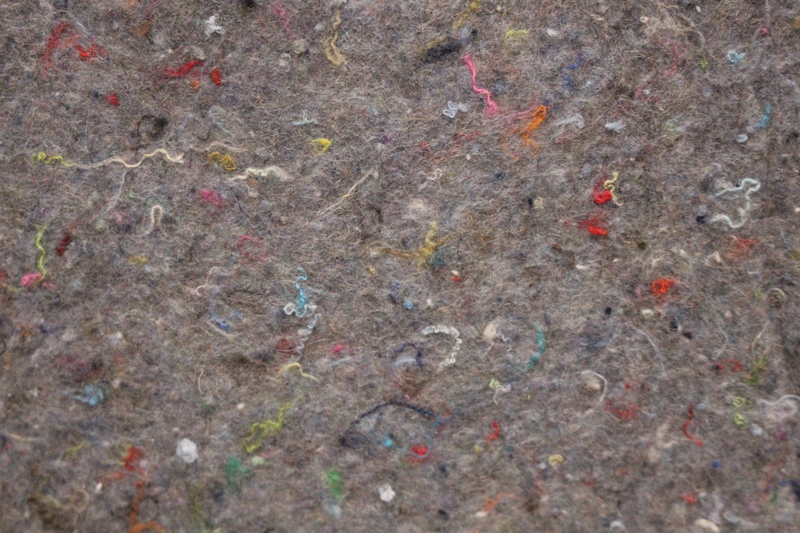 Natural fibres perform better for longer, promote overall good health for its inhabitants and are better for the planet. 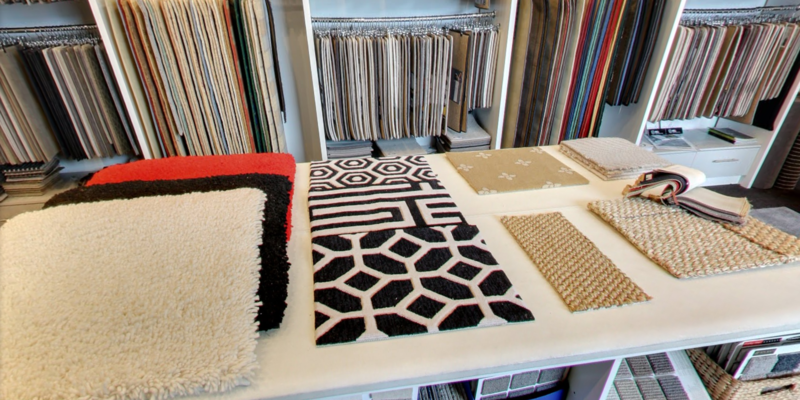 Our carpet manufacturers are carefully selected for their quality and environmental conscious in the production of their products. We are happy to show you a wonderful array of premium fibres best suitable for your lifestyle and space. We would like to sincerely thank you for the very prompt and professional service in laying our carpet. Having old carpet removed and the new one installed withing two days of notifying you is exceptional. Furthermore it has allowed us to stay on our timetable for the renovations. Please feel free to use my name in support of the services that you have provided to Next Financial. I am enormously impressed with the cooperation and results achieved by you and your men. The carpet is of the highest quality and is remarkably noticeable and most complimentary to the rest of the unit. Once again I appreciate all that you've done ... please pass on my thanks to your boys for an outstanding and professional job. As a family we would like to extend our sincere thanks and appreciation for your professionalism, patience and excellent service. We are extremely happy with our new carpet and have no hesitation recommending you to our friends and family. A very big thank you for the professional, friendly and efficient service received with both the purchase and laying of our new carpet. 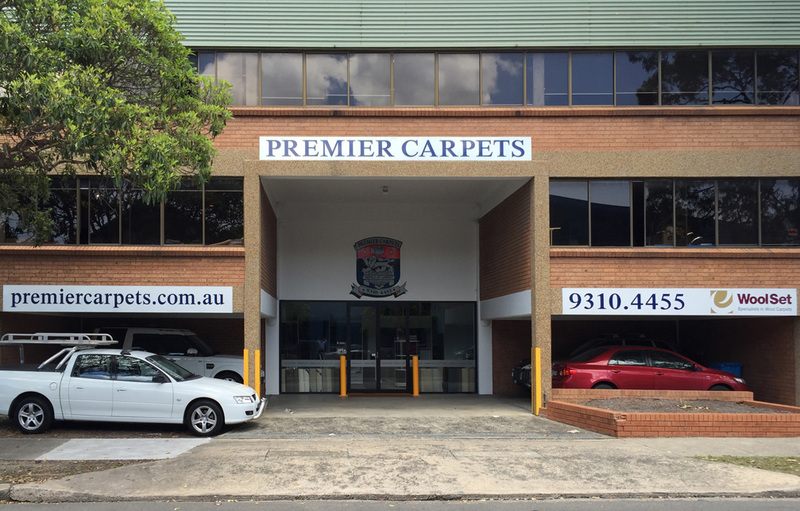 The service received from yourself during my visit to Premier Carpets left me feeling very comfortable with my choice of carpet, and the time you took out of your weekend to deliver samples to my home in Freshwater was just the icing on the cake. The two carpet layers who saw the job to completion were both friendly and efficient, and left everything in order. My three sons are thrilled with their rooms - just have to show them how to use a vacuum cleaner! Julian and I would like to commend you and your team on the professional way of which you completed the work at our home recently. We were most impressed by your commitment to service and attention to detail. Please accept my sincere thanks once again for your wonderful service. It's a pleasure doing business with Premier Carpets and I love the carpet. The finished result far outweighed my expectations and it is so good to know that I know have quality floor-coverings. Your service was exceptional and the installers were prompt, courteous, friendly & professional. Thank you so much! My wife and I want to thank you for your excellent service. Your Company exceeded our expectation... We have recommended your company to our friends. Thanks again. Many thanks for your always courteous, professional and helpful conduct in your dealings with us; I can assure you these admirable qualities are well known among your many customers and a very good reason why Premier Carpets are so widely and well respected. Your two employees, Troy and Luke have just left my unit after a long day’s work, and they have done a really beautiful job laying the carpet. I am so happy with the result, and the boys were extremely professional in their job, and worked so hard to make the day a very pleasant occasion. Thank you very much and I am a very happy customer!! I will put the remaining balance into your account tonight. We offer a superior collection of beautiful and inherently exceptional natural fibres sourced from around the world including Wool, Alpaca, Llama, Sisals, combination wool with Silk, Bamboo or Cashmere because they are: •	Sustainable, renewable, biodegradable and a rapidly renewable resource •	Carbon neutral as they are made without petroleum, a non-toxic alternative to synthetics •	Absorb contaminants in the air improving air quality •	A healthy choice, providing natural ventilation, insulation, resistance to fungus, mites and are antibacterial We also supply man-made fibres for those looking for alternative solutions. Our high standards ensure our clients investment will provide beauty and comfort for many years to come. Wool offers both luxury and performance. It is considered the premium carpet fibre as it is strong, durable, yet feels soft and comes in beautiful colours. It cleans well and is naturally stain and soil resistant. Natural fibres are affordable and an excellent choice, will look great for years to come and offers the best value for money. 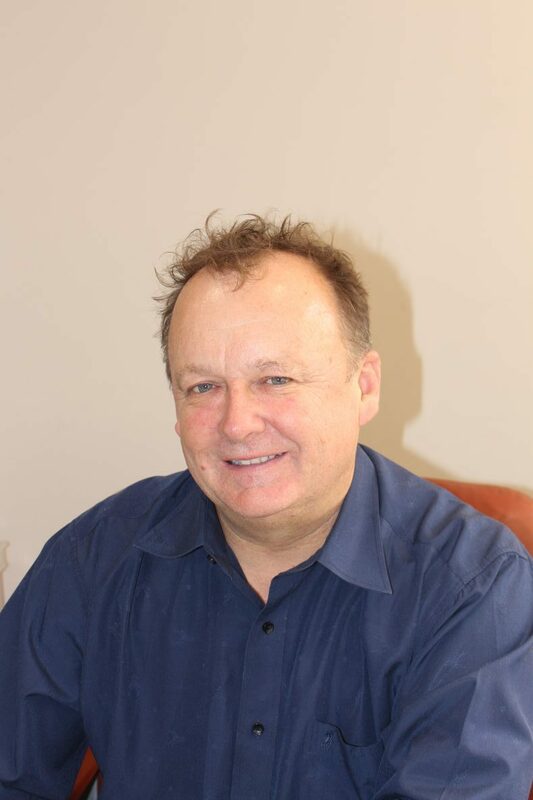 With over three decades experience in the carpet industry, Managing Director Darren Comyns still believes in old fashioned quality service, where integrity, honesty and quality prevail. Darren commenced his career in 1987 working for woven carpet giant Brintons. His 14 years services with Brintons taught him everything there is to know about carpet manufacturing and installation. Brintons even sent him overseas to work in the Asian Market in Singapore and Hong Kong servicing all major Asian Markets with a Strong Focus on Colour and Design. Following Brintons Darren was employed by Ontera and later Tascot Templeton before becoming Managing Director of Premier Carpets. His experience in both domestic and commercial carpeting have given him a wealth of insight and expertise that is reflected in the calibre of residential and commercial projects people entrust in his care. As the name suggests, Premier Pad was created specifically for Premier Carpets, an environmentally friendly, high rated performance pad underlay. Premier Pad is consistent in its density and thickness (14.5 mm) and is suitable for domestic flooring to heavy duty commercial flooring applications. Premier Pad underlay ensures that customers get comfort, quality and the maximum life out of their carpets. This product is a totally new environmentally friendly rated high performance pad underlay produced on state of the art manufacturing machinery. It is needled using recycled textiles with a 30% wool component for high performance values related to fire propagation tests - AS2404. •	Commercial Carpet Underlays are Volatile Organic Compound (VOC) tested and offer excellent acoustic and thermal ratings.